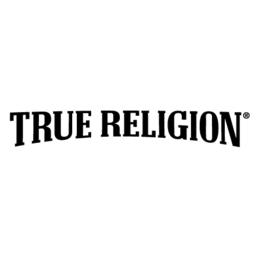 Shop from the latest designer apparel at True Religion. Specializing in jeans and denim, True Religion also provides the latest in men, women and children's pants, shirts, and other fashion accessories. Discover True Religion at CF Toronto Eaton Centre today.